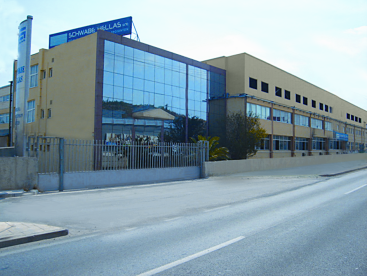 SCHWABE HELLAS S.A. was established in 1974 and it is located in the industrial area of Koropi, 25 km south-east from the centre of Athens and 5 km from the new Athens International Airport. The company was created as a Greek – German joint venture with regard to assets and technology and has been a licensee of Hermann Schwabe/Urbach (later Vossloh Schwabe) for 20 years. Today the Company, which is a major manufacturing concern located in two EC countries Greece and Bulgaria, specialises in the production of Ballasts for Fluorescent Lamps, High Pressure Mercury, M. Halide and Sodium Vapour Lamps as well as Transformers for Low Voltage Halogen Lamps. 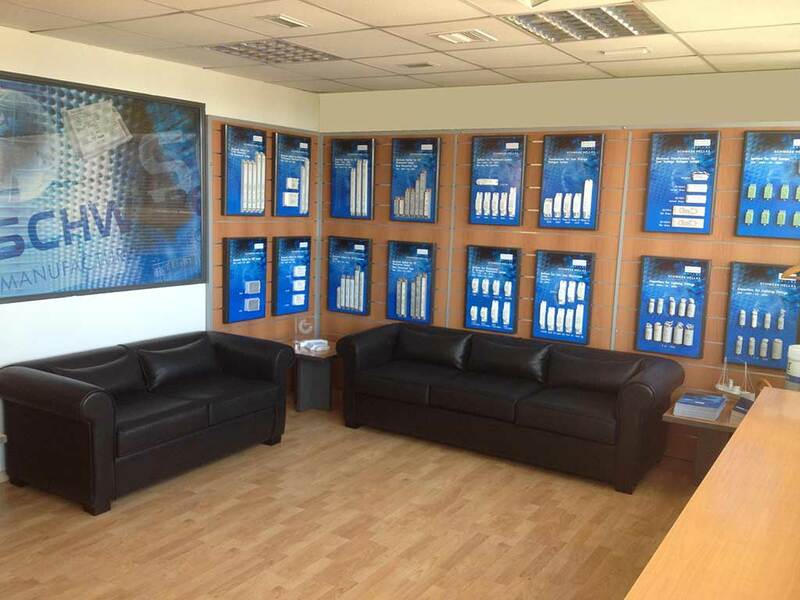 Our 42 years of production experience are being applied today in our brand new plant which is based in south Bulgaria. This new factory which has name ASTRON LIGHTING SOLUTIONS is located in a geographically convenient location and it is exclusively authorized by us to produce all our range of products under our quality assurance, supervision and know how. This new factory is today the main production plant of magnetic ballasts. Our group of companies constantly strive to improve the technology and quality of their products with highly skilled and continuously trained personnel and apply their own quality management system according to ISO 9001:2000 . They produce according to the high qualified European Standards and fulfil all the quality requirements so as to be certified by VDE and KEMA quality institutions. The guarantee of the Schwabe name in the high quality Ballast market and the continuous development of technology have resulted in reliable products, which has meant that the company has acquired a steady and growing share of the international market. Our exports which account for 70-80% of our total production, have created repeat business in Europe, Middle East, Far East, South America and Africa. 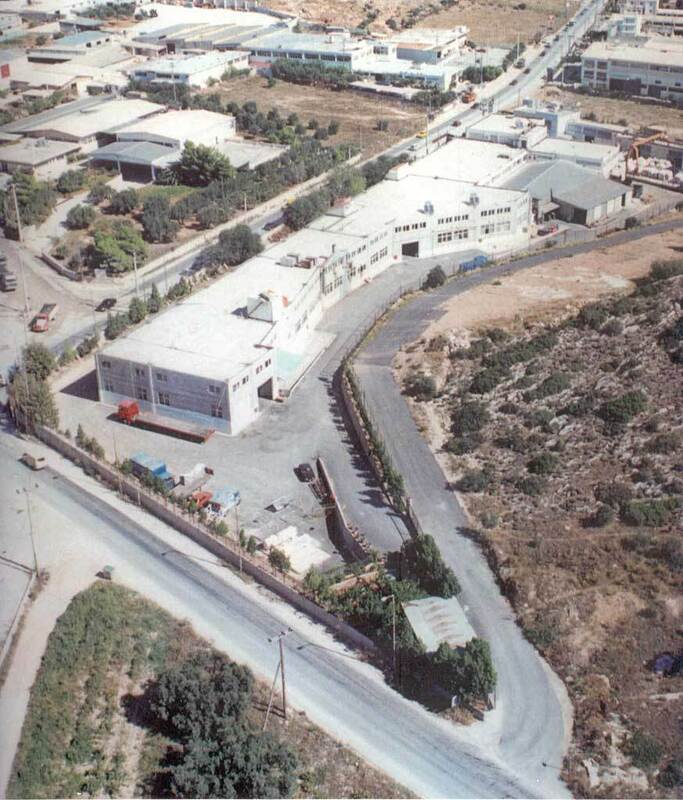 SCHWABE HELLAS applied its own quality management system which was firstly certified in 1996 according to ISO 9002:1994. Since then the company has continuously evolved its quality management system and was again certified in 2003 according to ISO 9001:2000.